Alta Supercharger Belts MINI - Dezod Motorsports Inc - Home of the automotive performance enthusiast since 2002. 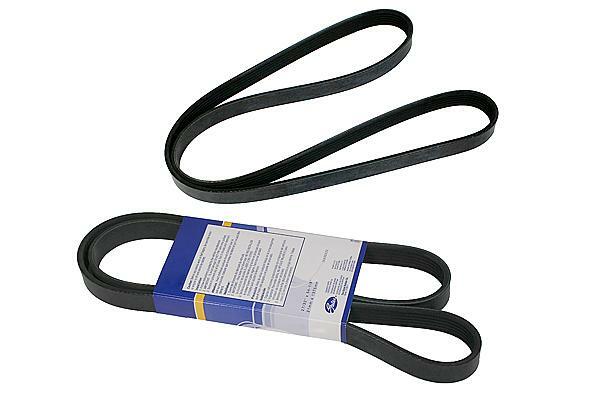 This smaller supercharger pulley belt is perfect for high performance supercharger pulley and oversized crank pulleys. Please follow the guidelines below when ordering replacement belts.